This is a new book written by Frederick A Johnsen. 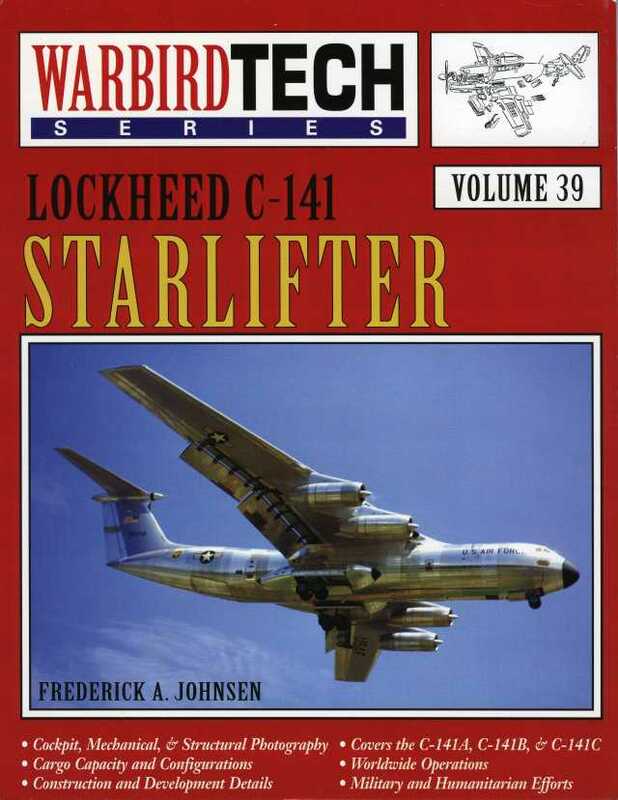 It has a ton of very good information about the C-141 from the early days all the way through today. The book was published in 2005. I found my copy on Amazon. Here's a link to a review of the book from another web site.